Mbali Z. Ndlovu currently serves as the Development Manager for Firelight Media. For nearly a decade, Mbali has worked with media companies and organizations dedicated to creating positive and diverse images of people of color. Since receiving her B.A. 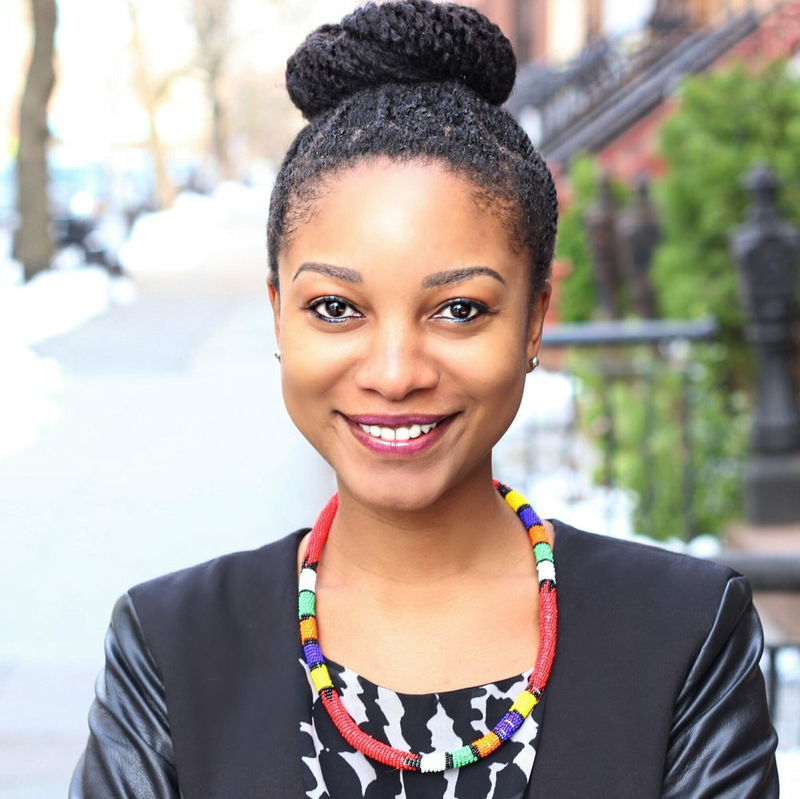 in African American Studies from Bates College, where her concentration in Visual Studies focused on examining the effects of media on Black youth, Mbali has held positions at BLACK GIRLS ROCK!, Turning Heads Media, and Word of Mouth Pictures.